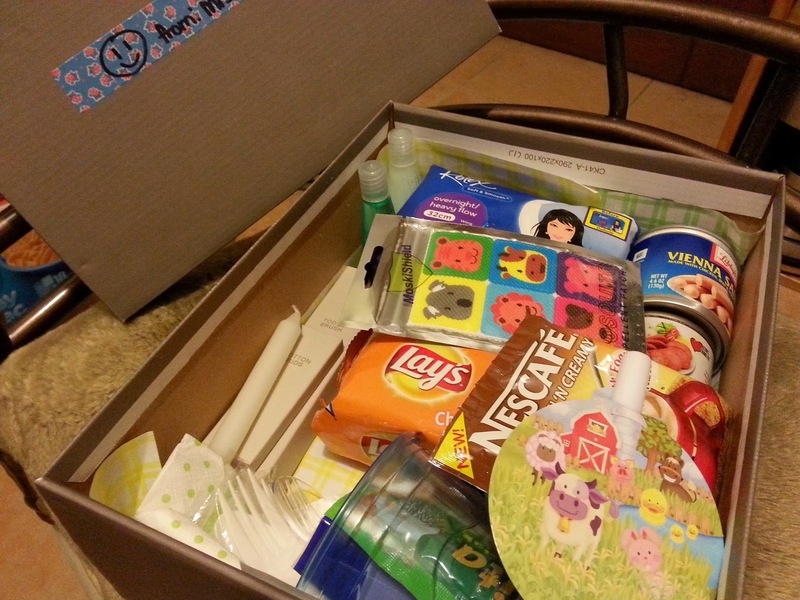 The Adventures and Misadventures of Mrs.Panda: Give love to typhoon victims thru ShoeboxLove! 4. You can drop it off at McKinley Park Residences 31st street corner 3rd avenue Bonifacio Global City. Please message me beforehand and I will meet you at the lobby. Thank you!